Pardot Lead Scoring is one of those sophisticated marketing automation functions that everybody knows they should be spending more time optimising but not everyone understands how to do so correctly. Using a blended Lead Scoring model can be the difference between your sales team trawling through a database of thousands in order to whittle out the warm leads manually, or simply being notified when a prospect is identified as sales-ready and at a point where they’re likely to convert. The latter is the dream, obviously. Lead Scoring tells us how interested a prospect is in you. It is a numerical score that is calculated using the behaviour of each prospect. When a prospect is active on your site, visits a certain page, interacts with you on social media, downloads a piece of content, or some other form of engagement, they are assigned ‘points’. It’s a way of us marketers measuring engagement. Lead Grading tells us how interested you should be in a prospect. It is assigning each prospect a letter grade between A and F (it was based on American High School grades). This grade is dependent on the demographic information you have available i.e. their location, job title, industry, business size etc. Your A+ grade prospects will completely fit with your buyer persona.  The general rule then, is that you want A+ grade prospects that have tallied up enough points that they are flagged in Pardot and pushed into Salesforce as being at the bottom end of the sales funnel – in that Consideration layer where they are looking at vendors and making purchase decisions. Theoretically, this all makes complete sense (I hope!). How do I know how many Lead Scoring points to assign per action? 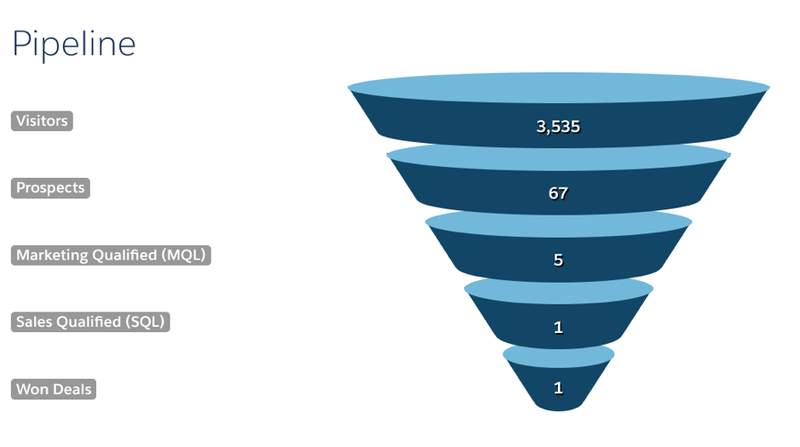 What should the total Lead Score be before the leads are flagged as sales-ready? I don’t have complete/fully developed buyer personas, how should I grade prospects? What do I need to know when setting up a scoring and grading model in Pardot? I’ll tackle each of these one-by-one. How do I know how many points to assign per action? I’ll be the first to admit there is an element of trial and error with this. Pardot does actually have a default baseline Scoring model that you can use to take the hassle out of creating your own scoring system but as this is a generic system I’d suggest tailoring your own to fit your business and objectives once you have the data to do so. Up front, the most important thing to do is to analyse prospects who have turned into customers and understand their journey because this will give you an initial idea as to how you should weight the scoring. For example, if viewing a specific product page was a key part in their conversion then this will need a high score. You’ll also want to identify the engagement and conversion actions on your website that matter most to the business. Contact us pages tend to be weighted higher than a generic blog post, for example. Start by reverse engineering your converted prospects and making a list of all the valuable engagement and conversion actions for your site and any communication channels such as email, then map these out in order of importance. Once you have a clear map of what you want to assign points for, start to draft a points value next to each one based on the journey that your customers took. Think about what actions contributed to the conversion. Did they download a product whitepaper and purchase straight after? Or were there multiple actions taken between the download and the purchase? Taking the time to map your lead scoring and grading model is a key step in aligning marketing and sales teams. It’s an iterative process that is constantly evolving into a more accurate representation of the quality and engagement of prospects so understanding that this is completely bespoke to you is key, there’s no template! Once set up though, you can automate your lead distribution and expect processes to become a lot more streamlined and efficient. A massive benefit to remember is that once the scoring & grading model is in place, your sales teams can work with marketing to define what a MQL actually looks like and they can use actual metrics to do this. For example, they may say a prospect with over 50 points in a particular scoring category with particular customer profile is a MQL and should be approached, therefore they can receive notifications in real-time when this happens! The answer is, it’s completely contextual. Although, keeping it simple helps, so most clients opt for 100. As I’ve mentioned though, once you set a threshold for triggering your sales-ready leads, using the method above, it then becomes about assessing and adjusting your Pardot Lead Scoring approach by focusing on the quality of leads being followed up. It’s extremely important to work with your sales team on defining what a sales-ready lead (MQL in Pardot’s eyes) actually is. The reason for this is because they’re the ones who will actually be receiving your leads! So, arrange a meeting with them, get their feedback and incorporate it into your approach. Of course, sales will always tell you the best case scenario so be realistic with their feedback and push back on them if they’re asking too much. Communicate with your sales team and work together to get your total Lead Score threshold right for your business. Perhaps you only have partial buyer personas or even just basic demographic information you work with for marketing. If that’s the case, my first suggestion is, of course, to try to develop full and documented buyer personas because for any inbound marketing strategy to be successful, completely knowing your buyers is paramount. Otherwise, set up a generic profile where you can pick out information and grade based on the data that applies to all of your personas. Things like revenue, employee size, job title tend to work quite well for a generic profile. You can get more granular with your profiles when you have more data! Pardot has a basic guide to setting up Lead Grading and Lead Scoring here. Following these instructions is pretty simple. Write up a plan before implementing any changes as the updates are retrospective. 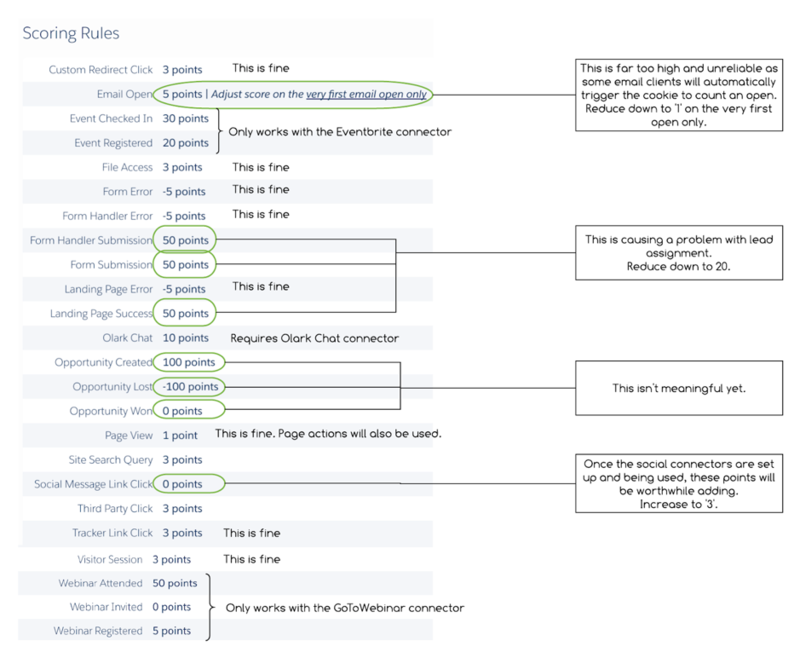 See below an image to help you map your scoring model changes. Sense check activity on a regular basis. If you notice a prospect looks quite engaged but all they’ve done is open all of your emails, perhaps you might want to reduce the score or limit it to the first open. Consider your key content. The baseline scoring model will add scores to everything depending on the action taken but remember you have the option to increase/decrease scores for each individual action by using completed actions. Remember that you can set the reporting date for scoring categories, so you can, for example, see the engagement with a particular service for 2018 instead of all time. It is an iterative process! Pardot recommends you audit your account once every quarter and revisiting the scoring and grading is a part of this review. Take a look at our Audit service for more information on this. Ready to get going? I hope so but if you need the support of some Pardot lead scoring pros, get in touch here for a chat. Aimee is an online marketing consultant with 5+ years' experience working within agencies on digital campaigns. She is a numbers kind of gal who loves to travel. We build beautifully responsive and editable Pardot asset templates.